The 38-year-old Indian cricketer, who himself has been spending time on fringes from quite a while, criticised the selection policy of the selectors and suggested a bias. Taking his angst on Twiter, Harbhajan Singh wrote, "Where is Mayank Agarwal??? After scoring so many runs I don't see him in the squad ... different rules for different people I guess." 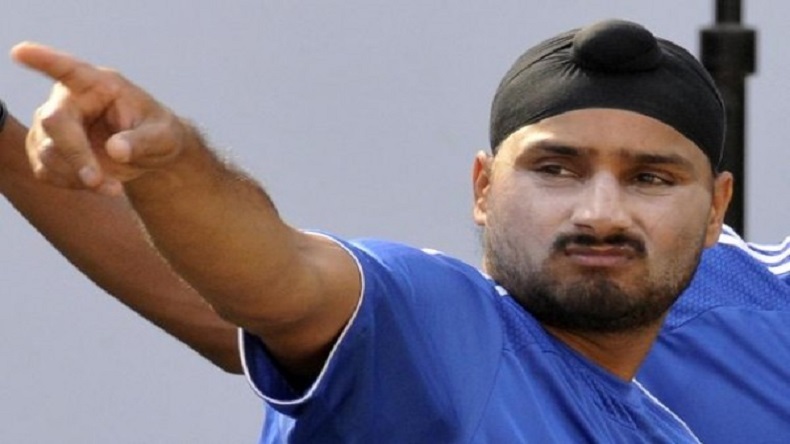 Indian spinner Harbhajan Singh on Wednesday slammed Indian cricket team selectors for leaving out the in-form batsman Mayank Agarwal from the final squad for the Asia Cup 2018. The Turbanator was furious when the Board of Control for Cricket in India (BCCI) announced the Asia Cup squad and vented against the decision on his official Twitter handle. Earlier on Saturday, the BCCI announced the final 16-man squad for the Asia Cup 2018, which will start just four days after India’s tour of England will come to an end. Skipper Virat Kohli has been given the rest for the upcoming tournament and Rohit Sharma has been given the responsibility to lead the Indian team. Rajasthan’s right-arm pacer Khaleel Ahmed has been included in the squad and he might make his debut for India in the forthcoming tournament. The 20-year-old has been in fine form for his local side having played 17 List A matches and grabbing 28 wickets at an economy rate of 4.74. He has been mentored by Rahul Dravid since 2016. On the other hand, Mayank Agarwal has been in sensational form in domestic cricket. He has scored more runs than any cricketer across all forms of domestic cricket, yet he still waits for his India debut. Asia Cup 2018 will commence from September 15 in the UAE. Apart from India, Sri Lanka, Pakistan, Bangladesh, Afghanistan and Hong Kong will participate in the mega tournament whose final will played on September 28 in Dubai.